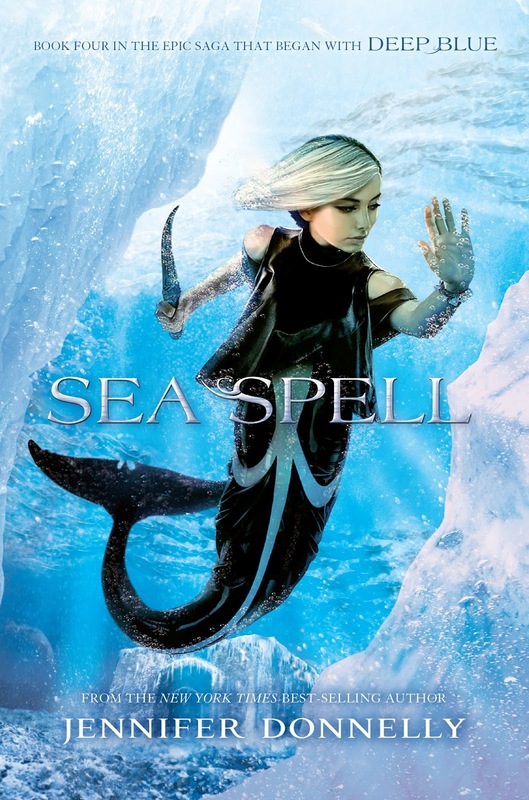 Sea Spell by Jennifer Donnelly Giveaway! You can read more about the series at the official website here. And if you really can't wait, you can read the prologue now! 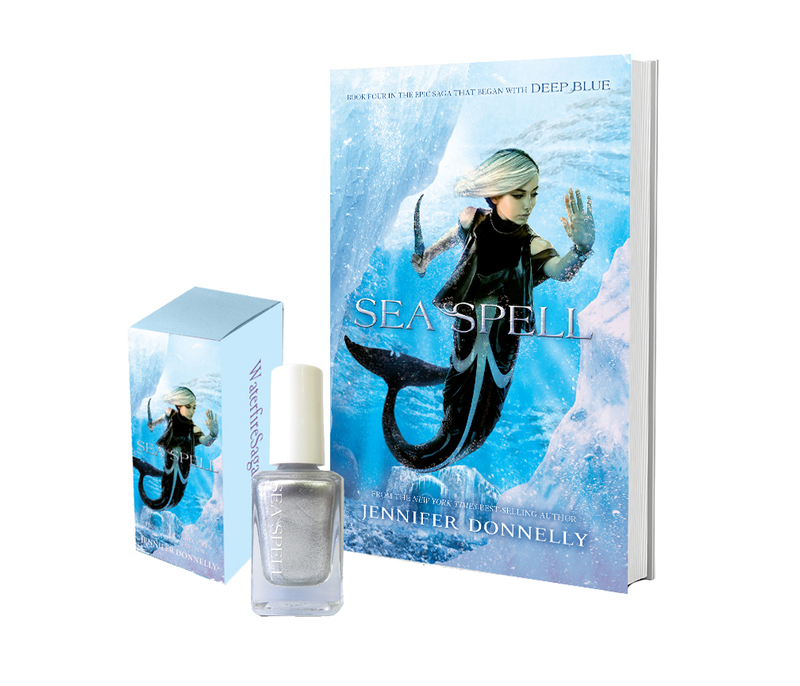 Yep, that's A copy of Sea Spell and branded nail polish, PLUS Ray-Ban sunglasses! Just fill out the form below by June 16, 2016. The winner will be notified by email.